As building efficiency is improved with insulation and weatherstripping, buildings are intentionally made more air-tight, and consequently less well ventilated. 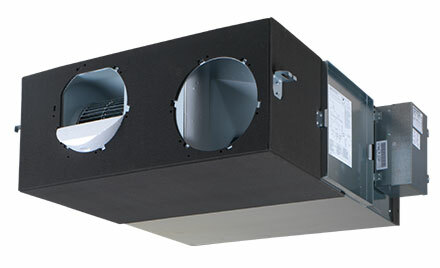 Since all buildings require a source of fresh air, the need for HRVs has become obvious. While opening a window does provide ventilation, the building’s heat and humidity will then be lost in the winter and gained in the summer, both of which are undesirable for the indoor climate and for energy efficiency, since the building’s HVAC systems must compensate. HRV technology offers an optimal solution: fresh air, better climate control and energy efficiency.